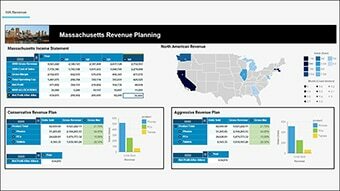 Planning, budgeting and forecasting for workgroups and midsize companies, along with essential reporting, analysis, dashboard, visualization and scorecarding. 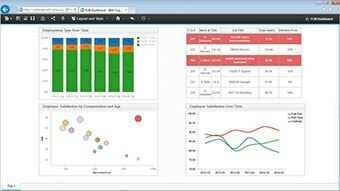 IBM Planning Analytics Express provides integrated performance management and business intelligence for workgroups and midsize organizations. 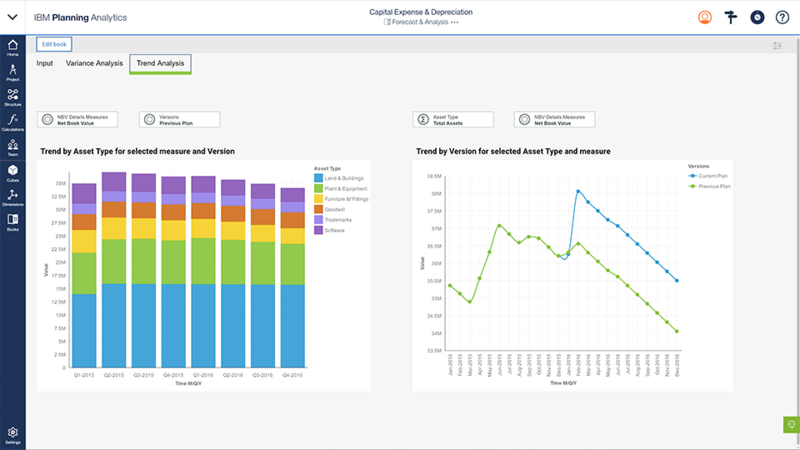 It delivers planning, budgeting and forecasting, plus reporting, analysis, visualization, dashboarding and scorecarding capabilities at an affordable price. For midsize organizations embarking on or expanding an analytics strategy, this solution offers self-service access to the tools and data business users need to make timely, accurate decisions. Lets users work independently to access information quickly, and create and modify their own reports and analysis without relying on IT resources. Enables your organization to start small, with only the capabilities you need to gain immediate business value, and then expand as your business needs grow. Offers integrated business intelligence and planning to meet your needs. These capabilities can be used separately or together. Enables you to work with consistent information, business rules and calculations, so you spend more time analyzing data and less time determining which data is correct. On-premise planning, budgeting and forecasting for workgroups and midsize companies. Cloud-based planning, budgeting and forecasting for workgroups and midsize companies. Enterprise-scale Performance Management available On-Premise and on the Cloud with additional options and unlimited scalability.